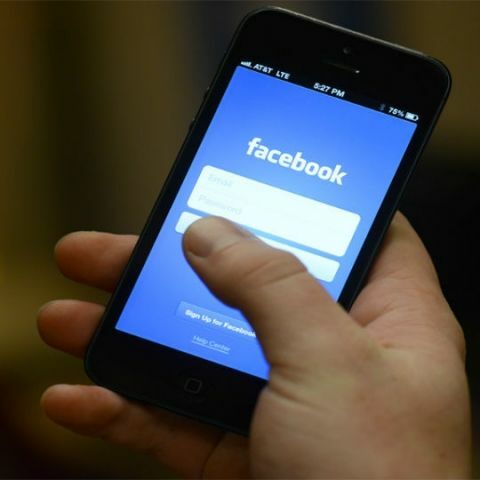 The Indian government has asked Facebook to share information regarding its engagements with the smartphones manufacturers with whom it has shared user data. The company has been given till June 20 to submit an explanation. The Indian government has asked social networking major Facebook to explain reports that it had allowed phone and other device manufacturers access to its users' personal information, including that of their friends without taking their explicit consent. "The government of India is deeply concerned about reports of such lapses and violations," a statement issued by the IT Ministry said on Thursday. "In response to earlier notices about breaches of personal data relating to the Cambridge Analytica episode, Facebook had apologised and given strong assurances to the government of India that they would take sincere efforts to protect the privacy of users' data on the platform," it said. However, such reports raise uncomfortable questions about the assurances made by Facebook, the government said. "Therefore, the Ministry of Electronics and IT has sought an explanation from Facebook seeking a detailed factual report... Facebook has been asked to respond by June 20," it added.